Latest figures confirm that UK cinemas again provided strong support in marking World Autism Awareness Day in 2016. For the third consecutive year, a wide range of cinema sites programmed autism friendly screenings in recognition of the Day, which this year fell on Saturday 2 April. Encouraged by the UK Cinema Association to support the event across a two week period (27 March - 10 April), those cinemas involved put on over 1000 such screenings across 400 sites, with 9,100 admissions recorded to date. With numbers still coming in, it seems likely that this will represent further year on year growth. “Autism friendly screenings are an increasingly important part of programming for many cinemas, and we do not underestimate the enjoyment they provide to disabled customers, their family and friends. We know that a number of those sites which supported World Autism Awareness Day this year, were putting on such screenings for the very first time. We hope that the positive experience they had will encourage them to continue to do so, and maybe even grow that provision further. One major circuit also reported an admissions increase of 133 per cent in comparison to last year. 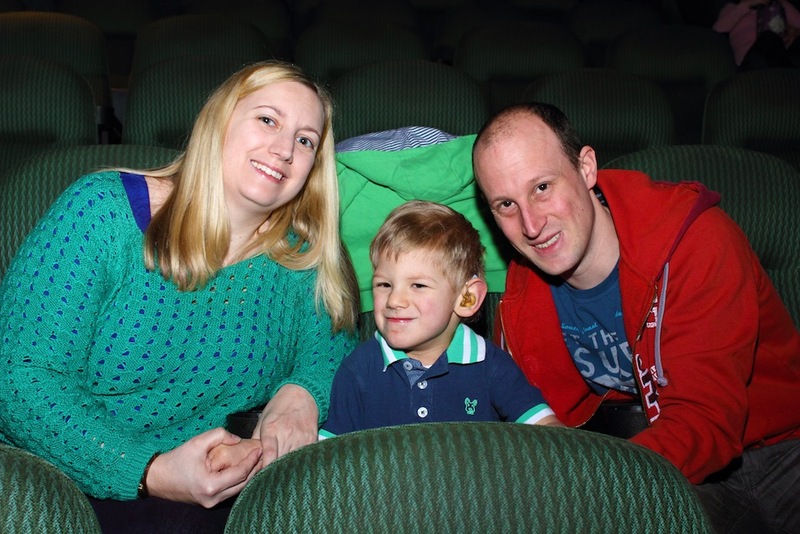 Autism friendly screenings are subtly-adapted screenings which aim to create an environment that is welcoming for people with a range of conditions such as autism, learning disabilities and cognitive disorders. They have sound levels turned down, the lights left on at a low level and there are no trailers or advertisements at the beginning of the film. Audience members are free to bring their own food and drinks to the cinema, are able to make noise and to sit where they feel most comfortable. The UK Cinema Association has worked closely with members of its Disability Working Group – and in particular the charities Dimensions and the National Autistic Society – as it has developed its approach in this area.